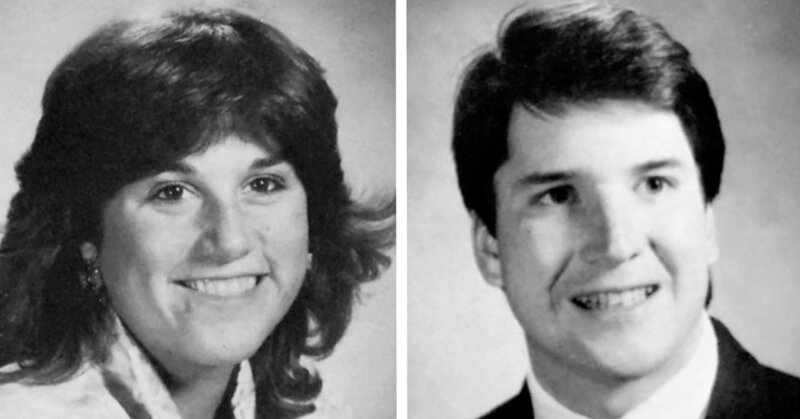 Nearly a dozen people who knew him well or socialized with him said Judge Kavanaugh was a heavy drinker in college. Dr. Swisher said she saw him “very drunk” a number of times. Mr. Roche, his former freshmen year roommate, described his stumbling in at all hours of the night. March 1, 2019 Comments Off on Is technology changing the way we love?